Who said having fun was expensive? 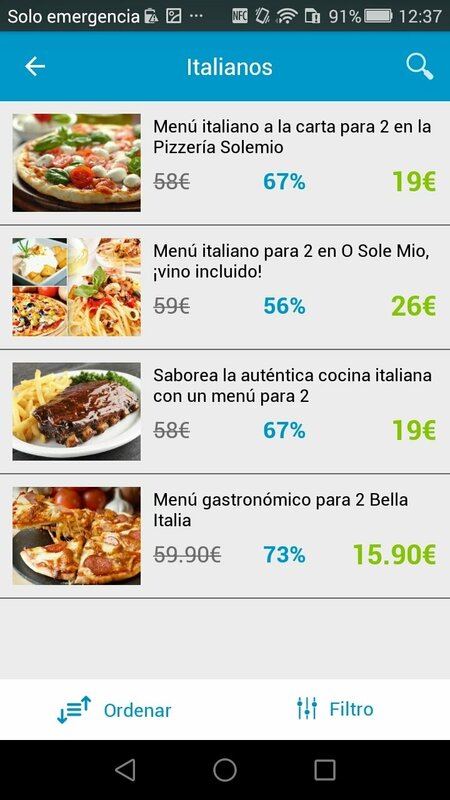 Thanks to Groupalia you can find on your Android smartphone the best offers, discounts and coupons to make in your city, regardless of where you are. 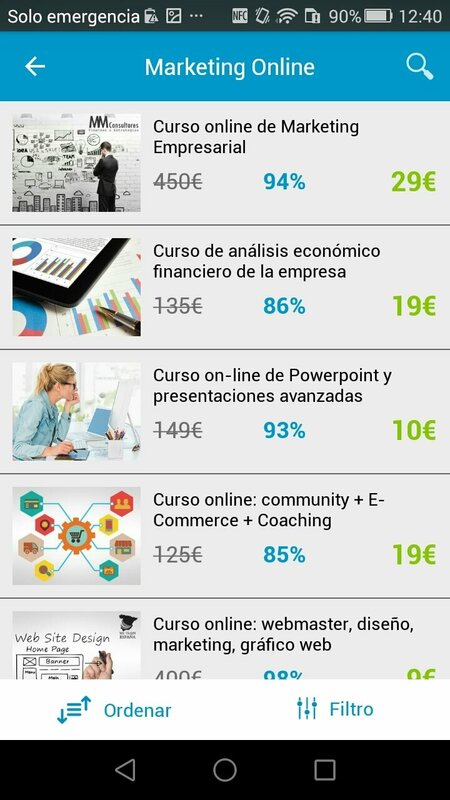 Discounts of up to 90%. 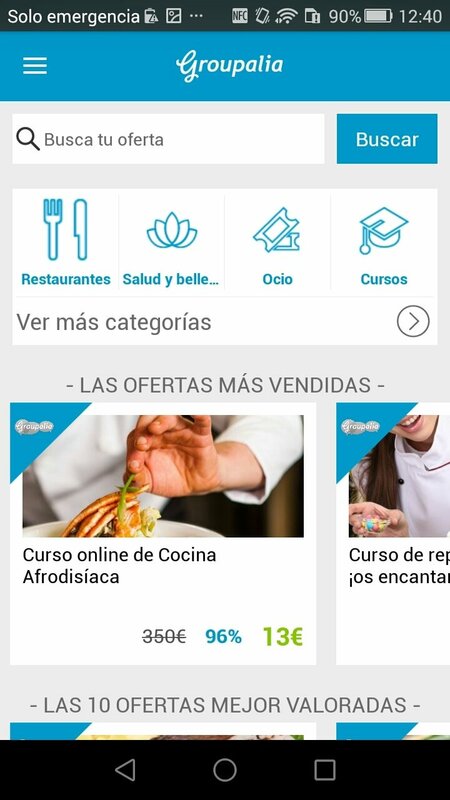 With this application you can make the most of the best promotions in restaurants, travels, health and beauty, courses, shopping, movies and leisure. 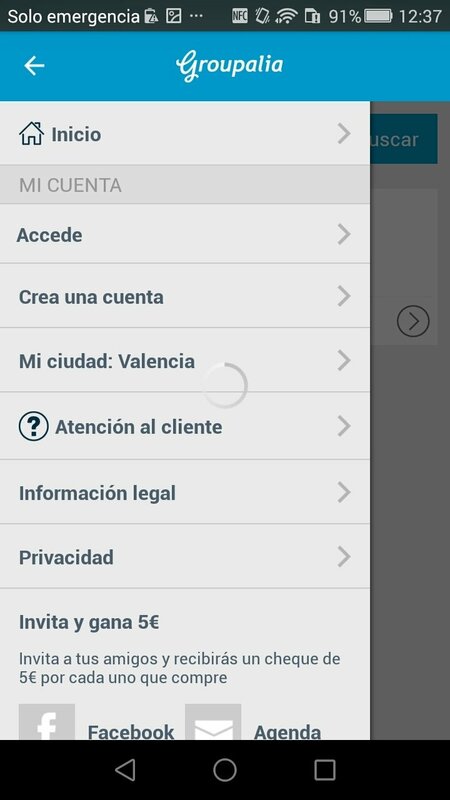 Just punch in your location, choose the category and explore all the offers you purchase straight from your Android phone. 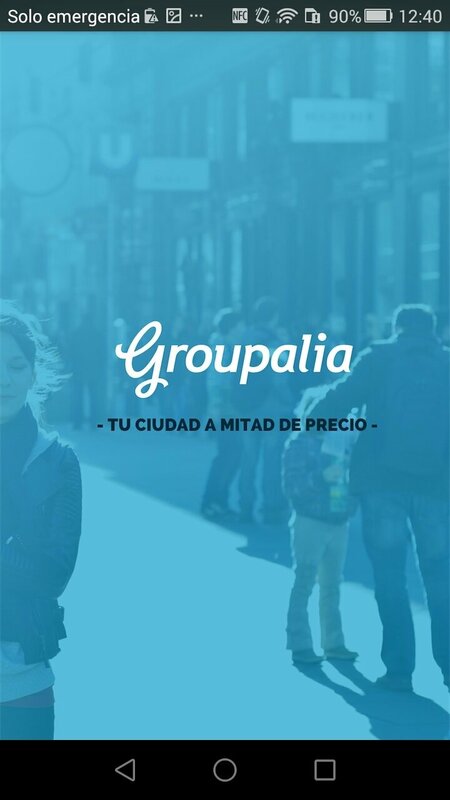 What can you buy with Groupalia? 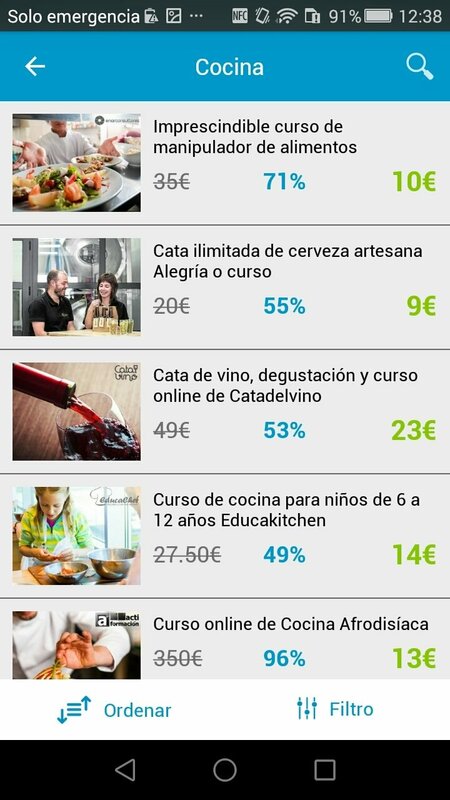 Cheaper cinema, museum and theatre tickets. 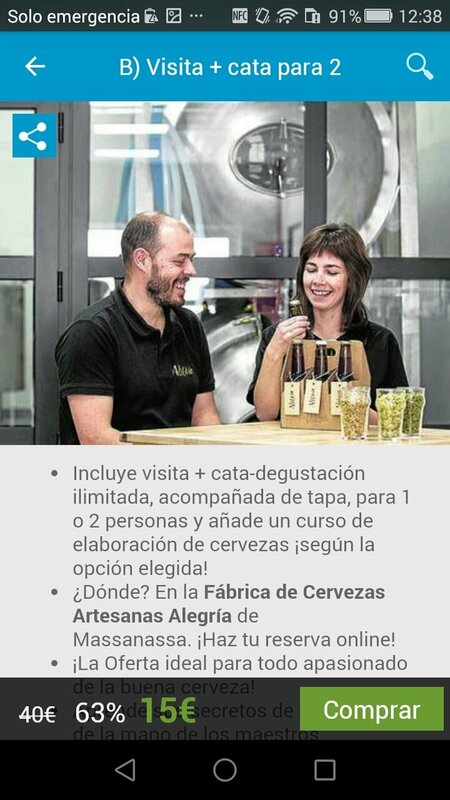 And my favorite: unlimited beer tasting!